We are already working hard to get things ready for the 2018-19 school year and a big part of that preparation is student registration. All returning students will be receiving a registration letter that contains a code needed to start the returning student registration process. The letter will direct you to click on the Online Student Registration Link. That link is below and is only to be used for returning students that have a registration code also referred to as the Snapcode. If you are a new student with Lamar County Schools for the 2018-19 year you will need to complete the New Student Registration application. The link for new students is below. The link between families and positive behavioral interventions and supports is an important one. When families are meaningfully involved in educational activities their children do better in schools. Families play an important part in their child's education and social development. The presence of parents in schools not only provides additional academic supports but also creates community and cultural connections. We are excited about PBIS at Oak Grove Lower Elementary. We want to share with you about our school's plan to teach behavior to our students. What does PBIS look like at Oak Grove Lower Elementary? The school focuses on three behavioral expectations that are positively stated and easy to remember. This is called the “Warrior Way”. Our students recite this everyday after the pledge. All students are expected to be responsible, respectful, and ready to learn everyday. How does PBIS reward our students? We reward excellence at OGLE! When a student is exhibiting characteristics of the Warrior Way, they are rewarded with a Warrior Buck (personalized school ticket). Ten Warrior Bucks will gain that child access to our monthly school-wide special activity (the “Warrior Wahoo!”). These can be dances, parties, special entertainment, extra privileges and much more. How can I help with PBIS? There are many ways families can help PBIS run smoothly in our school. ● Remind your child of the Warrior Way before they leave for school. Have conversations about what it looks like to be responsible, respectful, and ready to learn. ● When your child gets a ticket, offer praise. If your child comes home with the ticket, please return it to school the next day. Your child's teacher tracks this in the room. ● The biggest way that you can help us with PBIS is to offer your time and resources! If you have an idea for a monthly reward or would like sponsor a WARRIOR WAHOO event for our school, please contact Anna Morris atanna.morris@lamarcountyschools.org. or see the link below. Thank you for helping us implement positive instructional and behavioral practices at Oak Grove Lower Elementary. We are looking forward to an AWESOME school year! Please click on the link below if you have any questions, concerns, comments, ideas, etc. about PBIS (Warrior Wahoo, etc.). Someone on the PBIS committee will get in touch with you as soon as possible. Students must attend 63% of their instructional time in order to be marked present for the day. Students are allowed 12 non-medical absences per year. Students have 2 school days to return a medical excuse or parent note. Parent notes should contain student's first and last name, date of absence, reason for absence, parent signature and teacher's name. If we do not receive an excuse note, the absence will be marked unexcused. Unexcused absences are reported to county officials at 5, 8 and 12 absences. The Oak Grove Lower Elementary Parent-Teacher Organization (PTO) coordinates volunteer efforts for our school and raises funds to support school programs that further enrich the experience of all our students. Our goal is to create a better school and a better educational experience for our children. If you are interested in joining OGLE PTO, serving on a committee or have questions, please contact us at ogleptopresident@gmail.com. 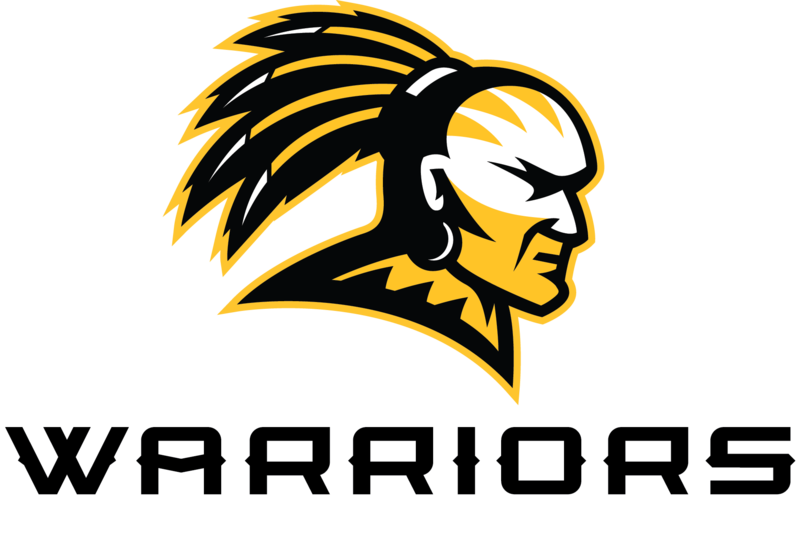 Find the latest OGLE PTO news on our Facebook page - like Oak Grove Lower Elementary PTO today! Click here to print a PTO application. Transportation changes must be in writing and submitted to the office no later than 1:00. If the change is to a bus, then the destination address must also be included on the note. Please specify the length of time the change is to take place. Your child can bring the note to school and give it to their teacher, you can bring it to the office, or fax it to the school. We cannot accept emails or transportation changes over the phone. If you have a child at the Lower Elementary and at the Upper Elementary, all pick ups and drop offs are done at the Upper Elementary. On a transportation change it is called a “Walker to the Upper” if they are car riders in the afternoon. The fax number is 601-268-8852. If you have any questions, call Suzette Scortino at 601-268-3862. We have constructed with the assistance of The Lamar County Board of Supervisors, York Developments and The Lamar County Board of Education a new entrance for Oak Grove Lower Elementary. This entrance will be the primary entrance for our school and the Car Line Drop Off and Pick Up in the mornings and afternoons. The Bellegrass Gate will remain locked and will no longer be used for access to the car line effective _Wednesday September 24, 2014. Click here for the new traffic details and maps.